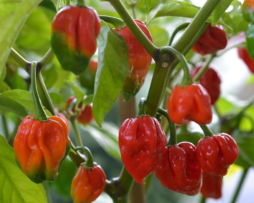 Even hotter than the Ghost pepper, the Naga Morich Chilli will bring most people to their knees. Apparently in India they are eaten as a side dish – ouch. Some say a slither or two in a pot is enough heat to bring on a sweat with its slow steady rising burn. 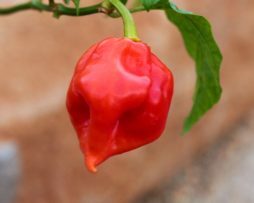 Believe it or not it’s sweet and fruity and is less earthy tasting than other Superhots, making it perfect for hot sauce or marinades. 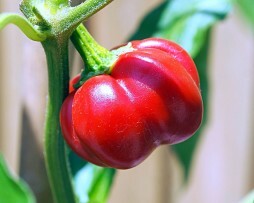 Fruit have a consistent shape as per picture and our plants were easy growing and super prolific. 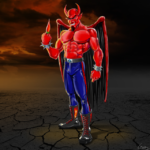 So go on get some if you dare but we can’t be held responsible for anything that may happen if you eat this fiery fiend. The Naga Viper! What a sneaky chilli this is! It was created in England. 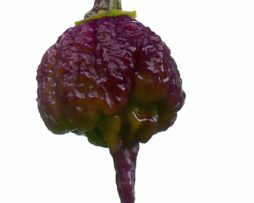 Said to be a 3 way cross between the Trinidad Scorpion, Bhut Jolokia and Naga Morich and as you can imagine, it will try and kill you! 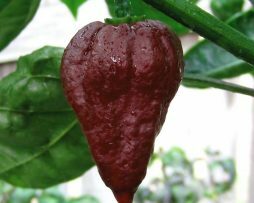 This nasty little guy was the world’s hottest chilli in 2011. At 1,382,118 SHU this deserves a place in your superhot collection! 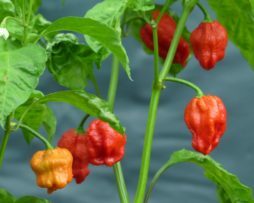 The Naga Viper Neon glows like no other chilli we have grown ! 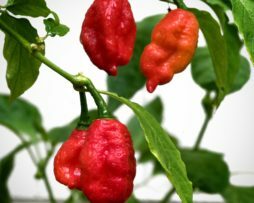 The original Naga Viper is said to be a 3 way cross between the Trinidad Scorpion, Bhut Jolokia and Naga Morich. With that sort of heritage you know it’s going to hurt. The fruit have a very thin wall and grow to approximately 3cms wide by 5cms long. Plants grow to about a meter high in a large pot. 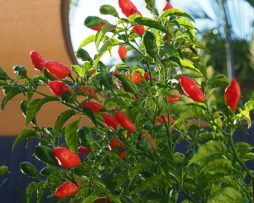 The Nagabon is a great chilli and is Australian born and bred. 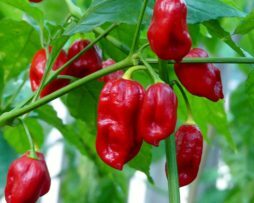 It’s a cross between the Bih Jolokia and Scotch Bonnet that is now very stable. It has the heat balanced out by the sweetness of the Scotch Bonnet. This one is a real winner and is also a huge producer so it’s perfect for all your home made chilli sauces. The Nagabon ticks all the boxes! 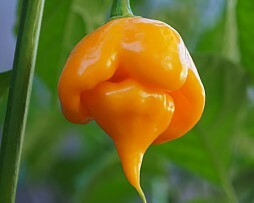 This plump little chilli comes from Thailand and is thick fleshed and deeply grooved – just like a pumpkin. The flattened fruits are strongly ribbed and measure about 4cm in diameter. They turn from an attractive green to a bright red as they mature, and are good for stuffing or for heating up a mild curry. 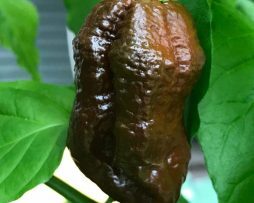 How to describe the Chocolate scorpion….Imagine sticking out your tongue and someone grabs it tight with ceramic hair straighteners….and they turn it to high and don’t let go! 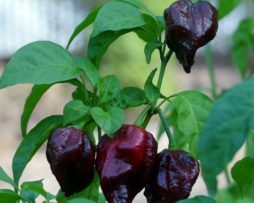 It has a dark and smooth flavour and is one seriously super-hot chilli. Very popular for making smokey BBQ sauces with a big punch!